HERE WHEN YOU REALLY NEED TO KNOW! Discreet, confidential, and licensed investigators specializing in private client, corporate, and surveillance services in the state of New Jersey.  Blackstone Investigations Group of New Jersey offers premier private investigation services across the state. 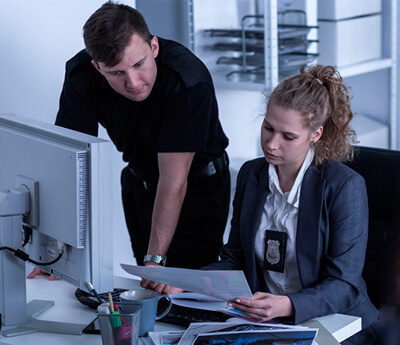 Our agency of professional and discreet private investigators can assist in private client services, corporate services, and surveillance assignments of all kinds. We have years of experience in handling a variety of sensitive cases, including searching for a birth parent or birth child, investigating a cheating spouse, collecting evidence to support a child custody case, conducting background checks, and more! At Blackstone Investigations Group, our expert team of investigators provides quick, effective, and confidential solutions to uncover the information you need. All Blackstone Investigations Group private investigators and subcontractors are fully trained, licensed, and in compliance with local, state, and federal laws to ensure our clients receive the highest quality services. The investigation experts at B.I.G. have your back – call us today for a confidential consultation. “Dear Dave, just felt the need to say “Thanks” for catching the employee who lied about being injured on the job and work and then trying to collect workers comp pay while working another job. It’s unbelievable what some people will do to work the system to their advantage. © Copyright 2019 Blackstone Investigations Group. All Right Reserved.